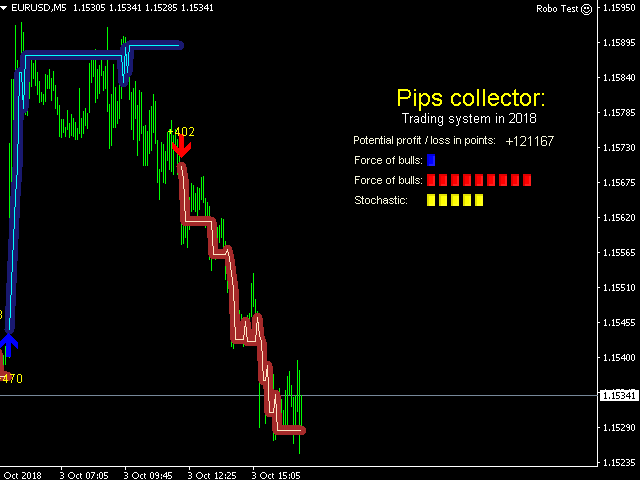 Pips collector - this indicator is a complete mechanical trading system. Pips collector itself analyzes the market for 57 characteristics, determining the direction of the trend, volatility, aggressiveness, resistance and support. 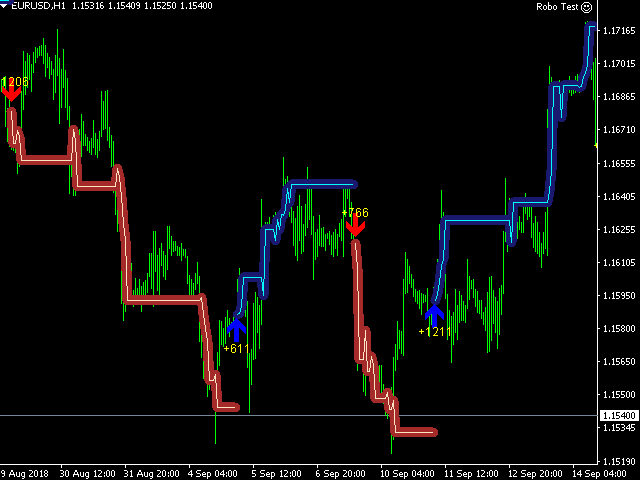 After this, the Pips collector displays the signals for opening buy or sell orders. Interpretation of trading with Pips collector is very simple and suitable for both professional traders and beginners. 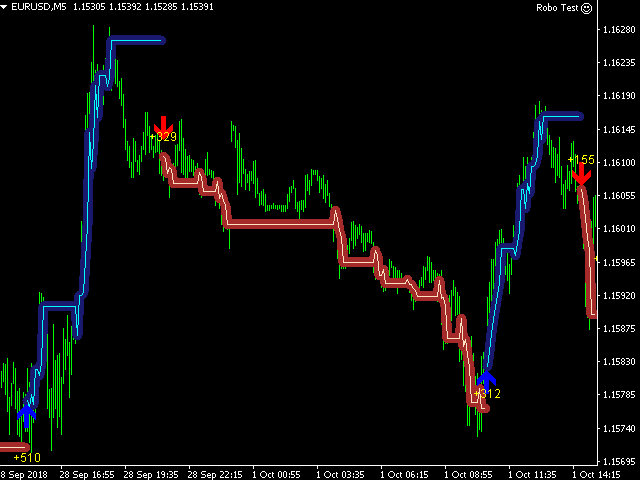 Also, the Pips collector indicator can send signals to the trader using email and push. a blue arrow appeared - opens a purchase order. Exhibit Trailing Stop. 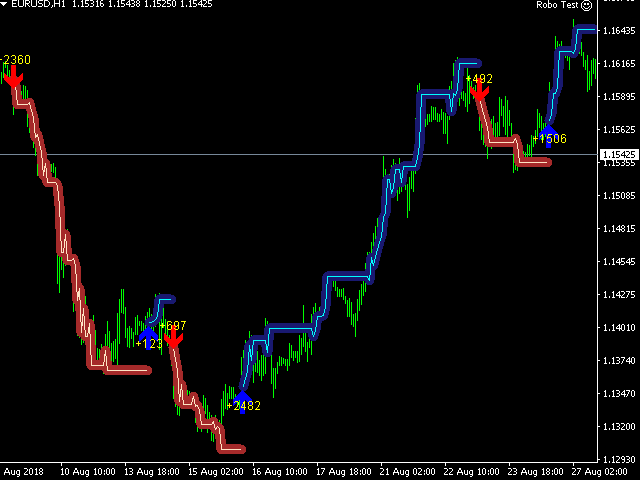 We select the Trailing Stop level independently considering the market in which we trade. a red arrow appeared - opens a sell order. Exhibit Trailing Stop. 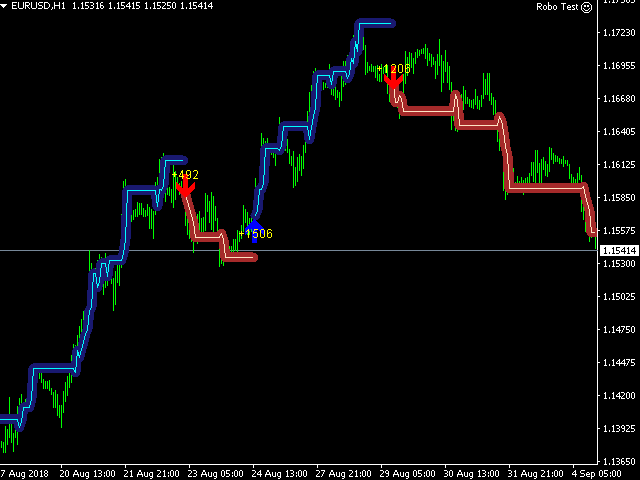 We select the Trailing Stop level independently considering the market in which we trade. We recommend to start trading with a volume of 2-5% of the deposit. reacts to a zero bar. sends signals to email and push. in the work algorithm replaces 57 standard indicators. able to respond to changing trends. periods - indicator period. Values ​​from 1 to 400 can be set. bars - the number of bars on which the indicator will be displayed. inform - display of the logo and additional information on the screen. Signal - sending push and email notifications. We will give you the selected indicator for free as a nice bonus! For me the Indidcator works very good and Andrey helps at once any problems. Author never responded to my message. Been months. Indicator loses way more than winners. And he won’t give optimization settings. Will change review if I get a different answer.